The decade long programme to restore Shackleton’s and Scott’s Huts is an extraordinary story. 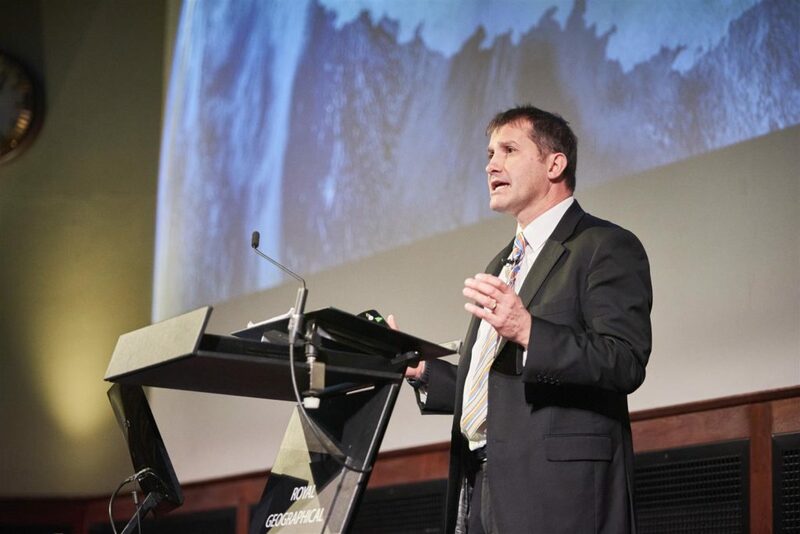 Nigel Watson travelled from New Zealand to describe the mission to ensure that these sites remain a cultural marker of a heroic journey in the era of Antarctic discovery and human endeavour. At the turn of the twentieth century dozens of men travelled to Antarctica, including Ernest Shackleton and Robert Falcon Scott. The expeditions built prefabricated wooden buildings that served both as homes and laboratories. From here men set out to reach the South Pole and to explorer the Antarctic continent in the pursuit of science and knowledge. When WWI cast its shadow on the world Antarctica’s heroic-age of expedition ended. Remarkably, after more than a century, the small wooden buildings remained intact but vulnerable. WMF first watch listed the sites in 2004 and again in 2006 and 2008 and since has been credited as a catalyst in the initiation of the important conservation work. As we mark the recent completion of the major work on site in the world’s most extreme climate we looked back at the importance of these structures and their significance in the twenty-first century. The restoration of these heroic era huts challenge our notions of heritage and connect to global issues, such as climate change, that are as relevant today as they were 100 years ago.